The new 2018 Ford Flex in Sylacauga, AL, Serving Alexander City and Greater Birmingham Area, will help you make a bold and powerful statement every time you hit the road. The standard chrome grille is integrated perfectly with the front headlamps creating a clean, sleek look. 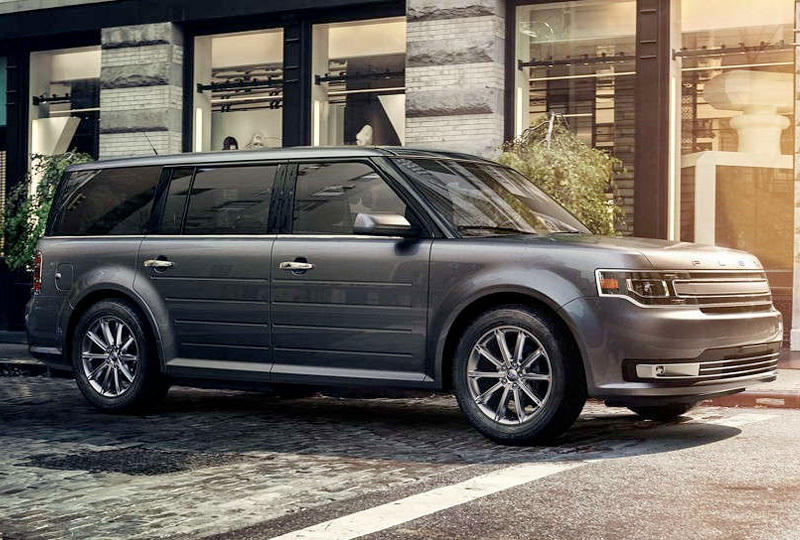 The available appearance packages allow you to customize your 2018 Ford Flex and add new features perfectly tailored to your own, unique style. 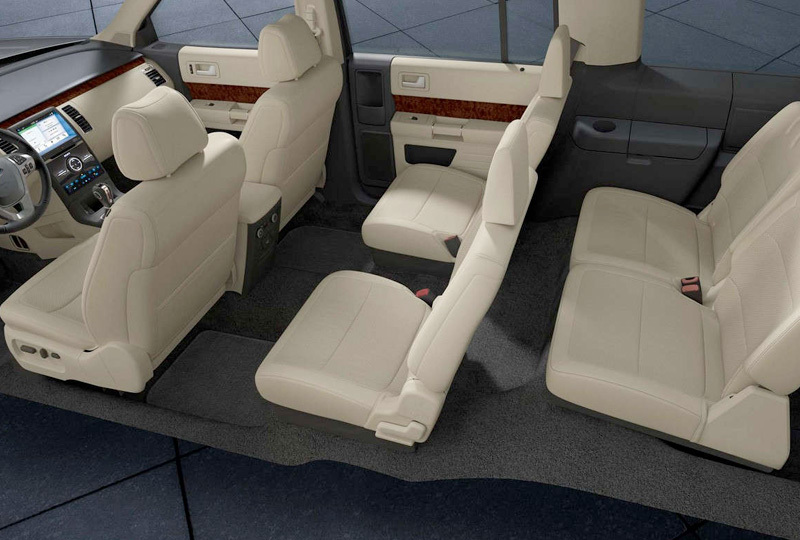 There's plenty of room for the whole family with our standard seven-passenger seating. 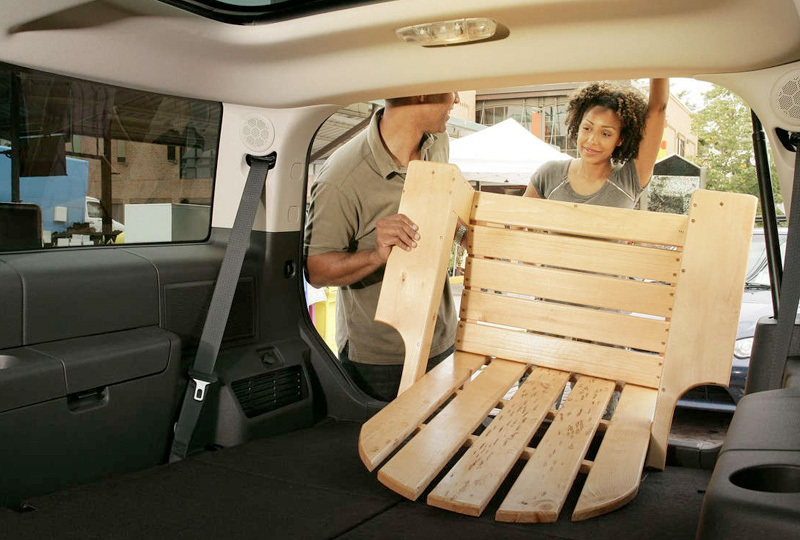 And available Power-Fold third row seating gives you more cargo room when you need it. The 3.5L Ti-VCT V6 engine gives you 287 horsepower, but it you want a different feel, the Limited trim comes with a 3.5L EcoBoost Engine that reaches 365 horsepower. Keep an eye on your surroundings with a standard backup camera1 or the available Bind Spot Information1 system. Ride confidently with the available Adaptive Cruise Control1 featuring radar technology that helps detect changes and adjust your path. Come in and find your 2018 Ford Flex today at Tony Serra Ford at 40863 US Hwy 280 Sylacauga, AL 35150 or call us for more information at 866-956-9527. It's your turn to ride home in style. 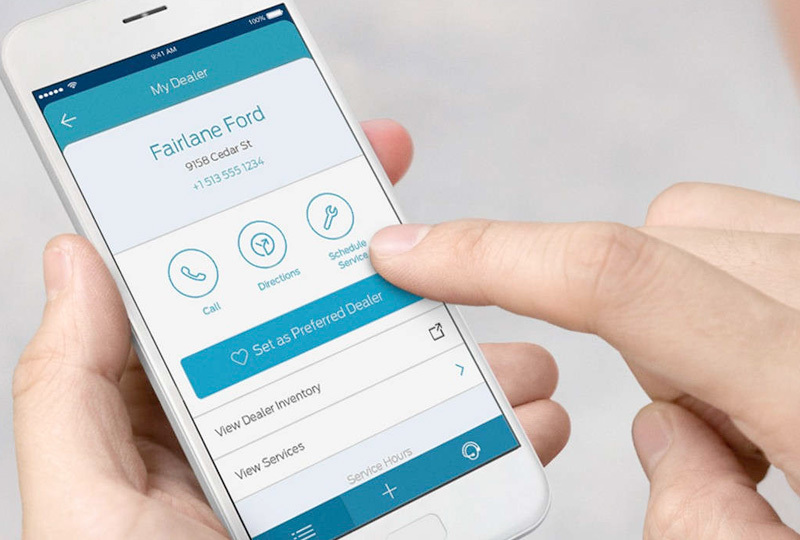 FordPass, compatible with select smartphone platforms, is available via a download. Message and data rates may apply. Roadside assistance is available to everyone. Fees may apply. Starting MSRP excludes destination/delivery charge, taxes, title and registration. Optional equipment not included. Starting A, Z and X Plan price is for qualified, eligible customers and excludes document fee, destination/delivery charge, taxes, title and registration. Not all vehicles qualify for A, Z or X Plan. All Mustang Shelby GT350 and Shelby GT350R prices exclude gas guzzler tax. EPA-estimated city/hwy mpg for the model indicated. See fueleconomy.gov for fuel economy of other engine/transmission combinations. Actual mileage will vary. On plug-in hybrid models and electric models, fuel economy is stated in MPGe. MPGe is the EPA equivalent measure of gasoline fuel efficiency for electric mode operation. Drive Assist Features are supplemental and do not replace the driver's attention, judgement, and need to control the vehicle.